¿Os gusta la nueva cabecera que he hecho para el twitter de @fukuy? 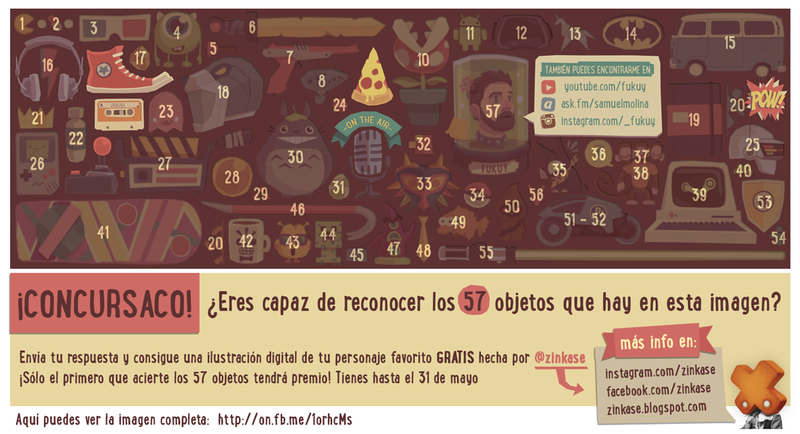 Do you like the new @Fukuy's twitter header that I made? 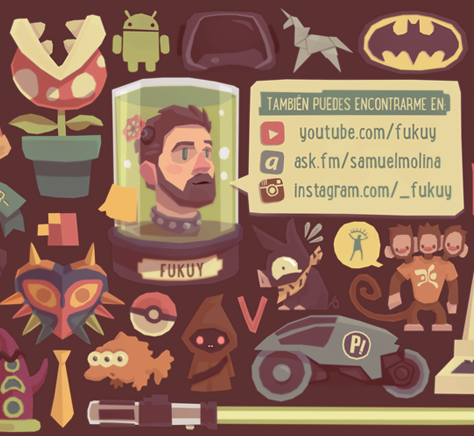 Fukuy (Samuel Molina) feeds with all this nerdy stuff and much more!